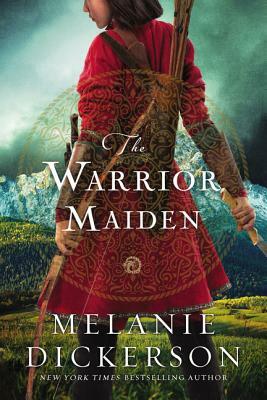 When Mulan takes her father's place in battle against the besieging Teutonic Knights, she realizes she has been preparing for this journey her whole life--and that her life, and her mother's, depends on her success. As the adopted daughter of poor parents, Mulan has little power in the world. If she can't prove herself on the battlefield, she could face death--or, perhaps worse, marriage to the village butcher. Disguised as a young man, Mulan meets the German duke's son, Wolfgang, who is determined to save his people even if it means fighting against his own brother. Wolfgang is exasperated by the new soldier who seems to be one step away from disaster at all times--or showing him up in embarrassing ways.